>>Wyrm plot is over, but the drama continues at Veritas Weyr! >>A new Amaris Queen has been taken in by Veritas, sick and injured. What can this mean for the weyr? >>Gold Catenask has Run, and a clutch is on the way! >>Green Yuureith has a Clutch on the Sands! >>Pirates are attacking the Island Weyr, focusing heavily on the two clutches on the sands! >>A wild wher plot is soon to take place! >>Obsidian Llaoth has taken over for Gold Zyanyath as the new Island Weyrqueen! 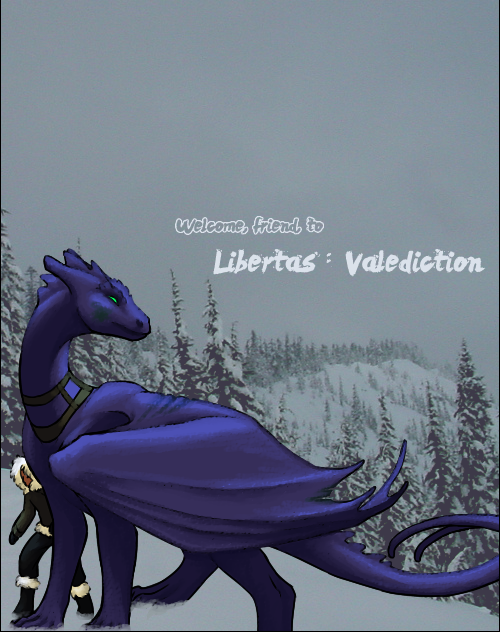 Libertas Weyr, though small, has managed to scrape out an existence and thrive in the southern refuge where it fled from Amaris. Through a deadly morning raid, Amaris has wiped Azure Hold off the map and has forced Libertas to flee once again, taking with them the remaining survivors of their home to a place far to the south, deep into the Southern Mountains where cold reigns supreme for most of a Turn, and summer is barely a memory before it descends again. But what kind of place is this eerily abandoned weyr? Where have the people gone and who were they? >>Active administration and moderation teams, news teams, art teams, etc.  >>Frequent OOC events for the members! >>Chance to play a candidate, dragonrider, wherhandler, or even a wild wher!